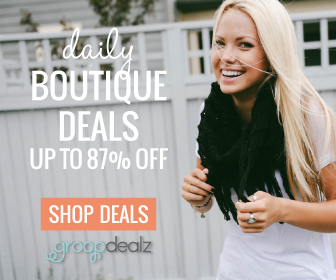 Do you have sensitive skin and struggle to find great skincare products? 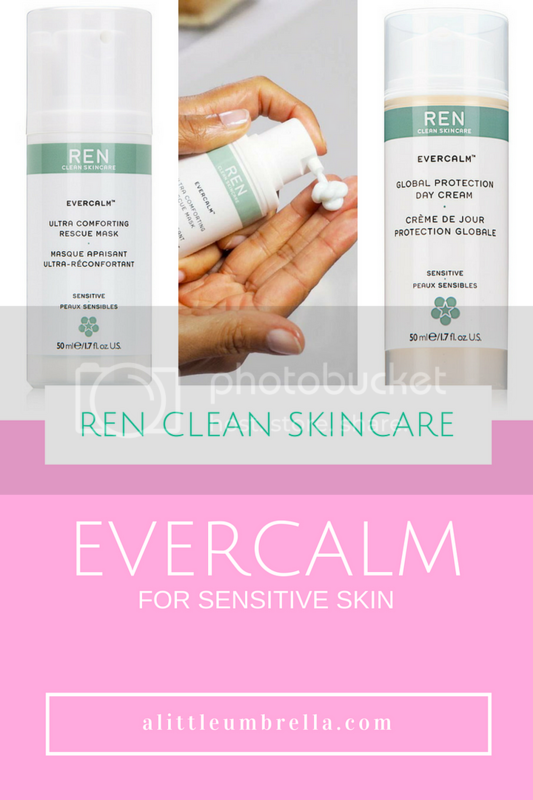 Then you need to know about REN Clean Skincare's Evercalm Collection. It uses clean bio-actives to help train sensitized skin and protect it against harmful pollutants. De-stress skin with sensitive skin cream, face mask, serum and cleansers designed to reduce redness and calm irritation. 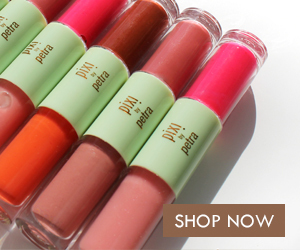 Soothing plant and mineral actives work to moisturize and protect, while gentle formulas leave skin room to breathe. 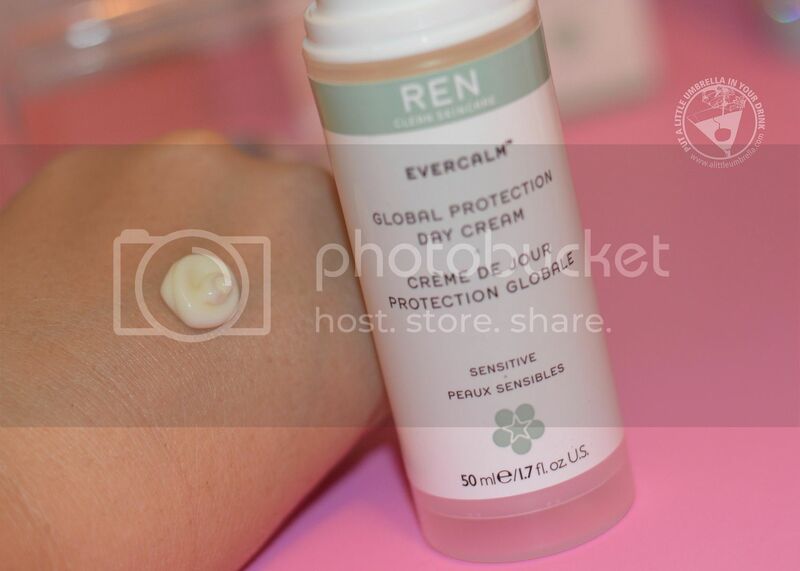 Evercalm Global Protection Day Cream is a sensitive skin day cream designed to repair the skin's natural barriers to calm, hydrate, and soothe. Developed for reactive skin, it combats redness and irritation, protects against signs of premature aging, and leaves skin glowing. After cleansing, gently massage a small amount of day cream into your face and neck until absorbed. Just one pump and skin is hydrated and protected, irritation and redness are reduced, and skin feels calmed. 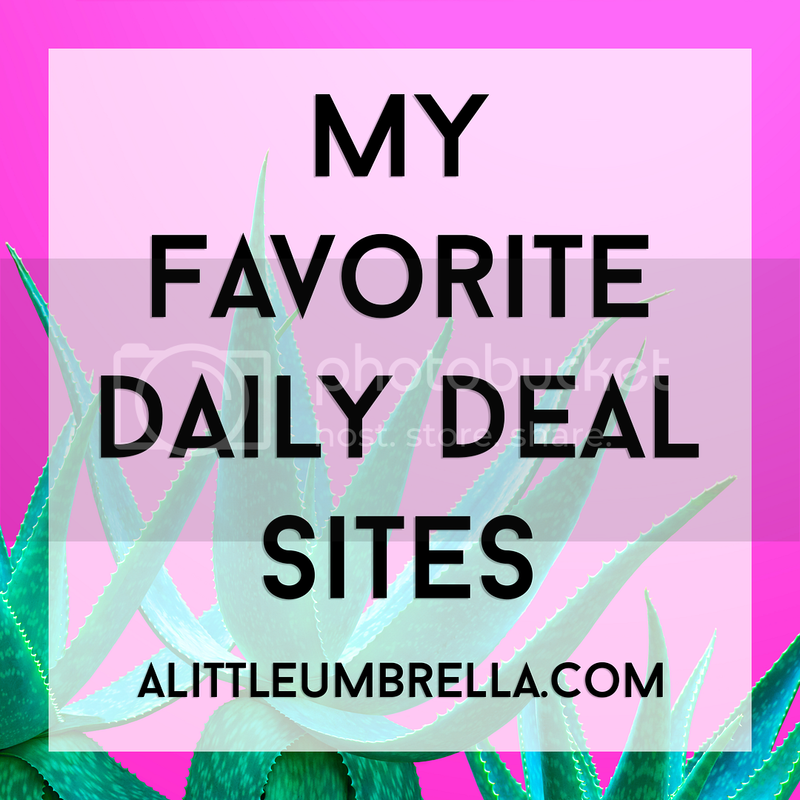 It is great for all skin types (especially sensitive)! 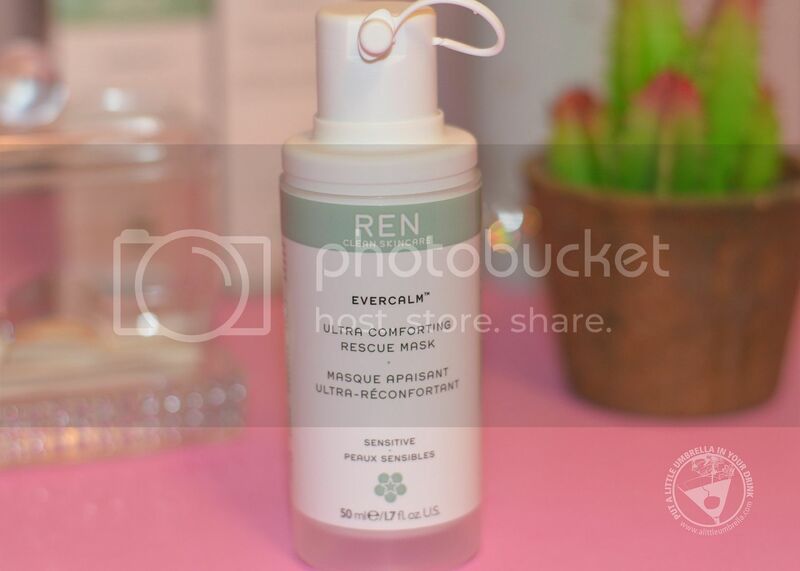 Evercalm Ultra Comforting Rescue Mask is a soothing, moisturizing mask that will instantly alleviate redness and irritation caused by sensitive skin. Developed to stop the sensitive skin cycle, this calming mask uses a complex of bio-actives, including white grifolin mushroom extract, that instantly soothes. Redness and irritation are reduced too! Apply two pumps to cleansed skin, and leave on for 15 minutes before rinsing away with a damp cloth. Use three times a week or as a treatment when your skin needs a rescue. The result is calmed, soothed skin! When my skin gets crazy and starts to act a little cray-cray, I reach for these products from the Evercalm Collection. It is the best in soothing and redness-calming skincare. Amazing for sensitive skin, but anyone can reap the benefits! 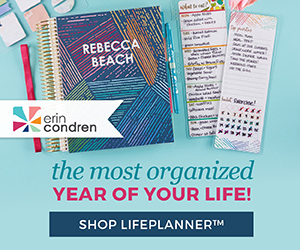 Connect :: Visit usa.renskincare.com to discover REN's full line of clean, safe skincare, with no toxins, no harsh or controversial chemicals, and no potential irritants. 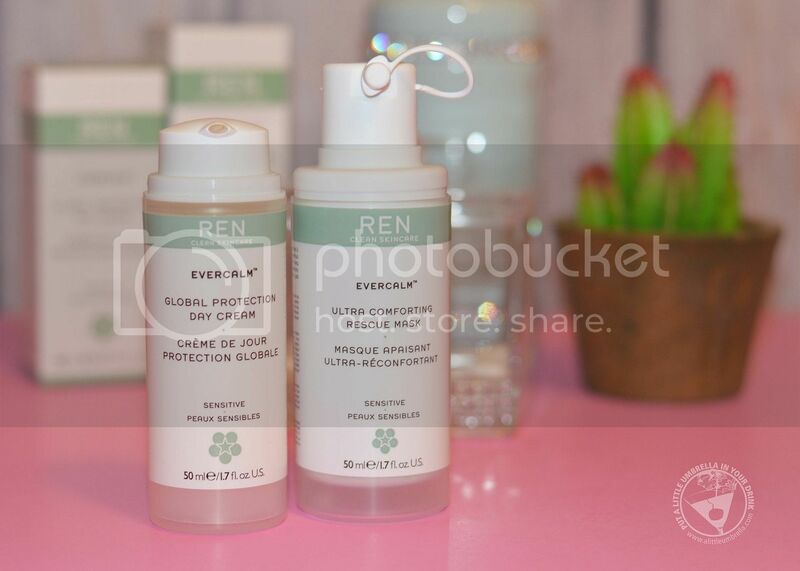 You can find REN Skincare on Twitter and Instagram. 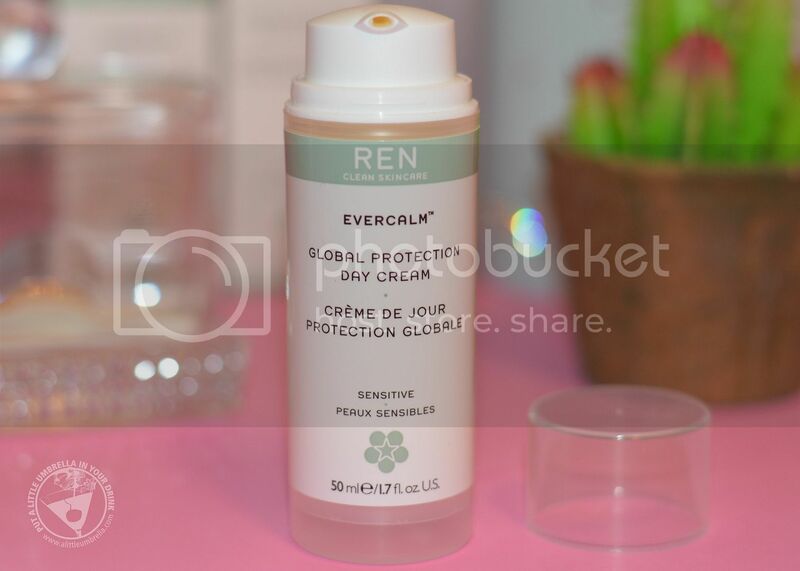 Buy It :: You can purchase the Evercalm Global Protection Day Cream for $45 and the Evercalm Ultra Comforting Rescue Mask for $38.